LG had already confirmed its plans to manufacture a 3D-enabled smartphone but we didn’t expect to see the fruits of its labour so soon. 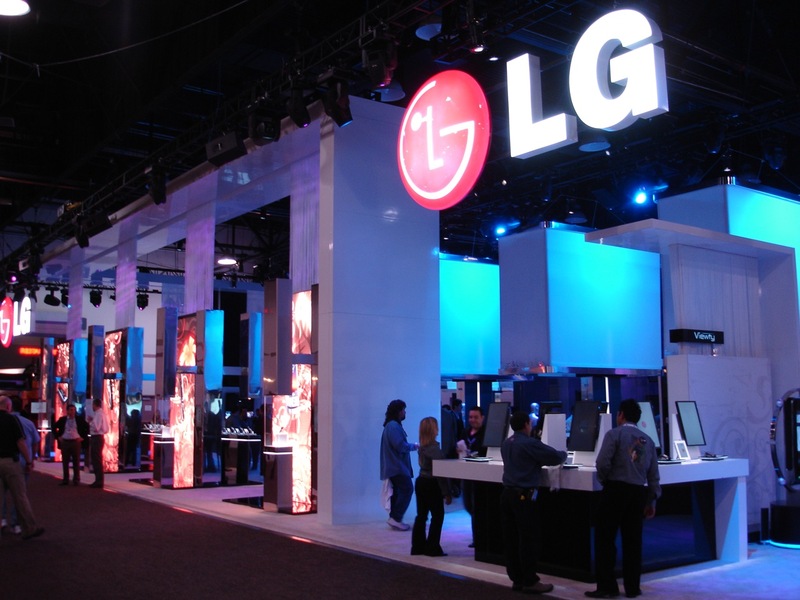 Dutch mobile retailer The Phone House, which is the Dutch arm of The Carphone Warehouse, has put live a teaser page for the LG Optimus 3G, a device we think is going to be a public unveiling at the Mobile World Congress event in February. All About Phones does note that the imaging used on The Phone House website isn’t that of the Optimus 3D, instead they have used the existing Optimus One as a placeholder. We checked The Carphone Warehouse, it doesn’t seem to have made its way to the UK retailer just yet. Currently there is no extra information on the handset, including a release date or specifications, what we do know is that it should be making its way to Europe in the very near future.